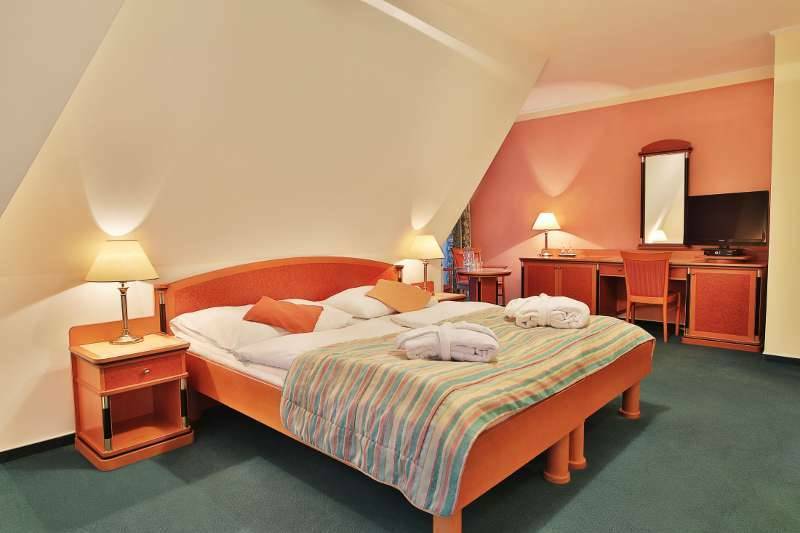 Spa Park hotel Villa Savoy in Marienbad offers a total of 10 Double Classic style rooms. Beautiful Art-Nouveau equipment of all hotel is completed by stylish spa hotel furniture, which fullfills home atmosphere of all hotel. Price of accommodation includes also free entry to classic and infra sauna. 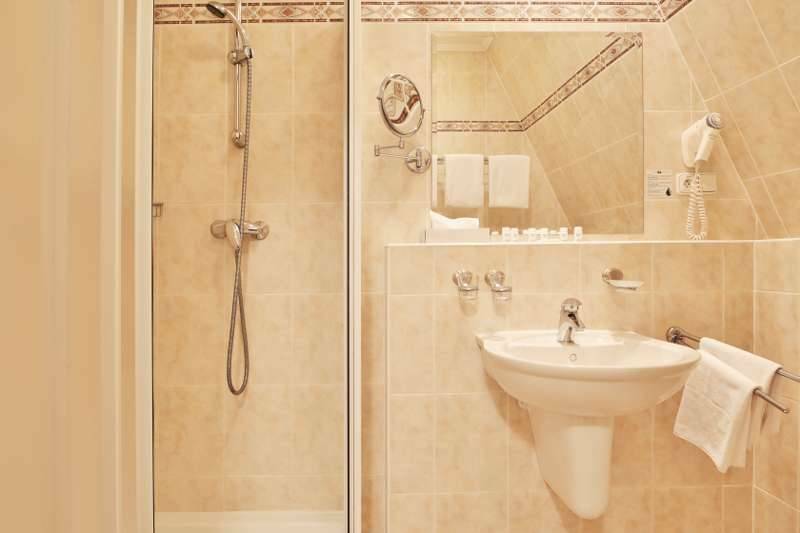 According to rate plan is included also confirmed number of spa treatments and boarding type.